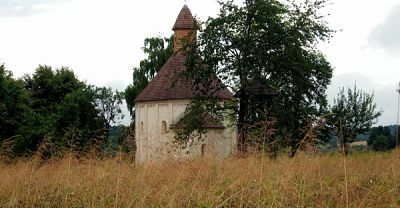 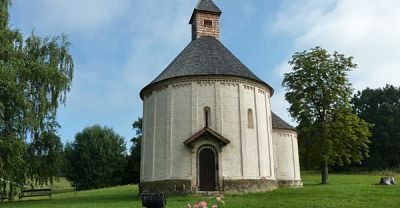 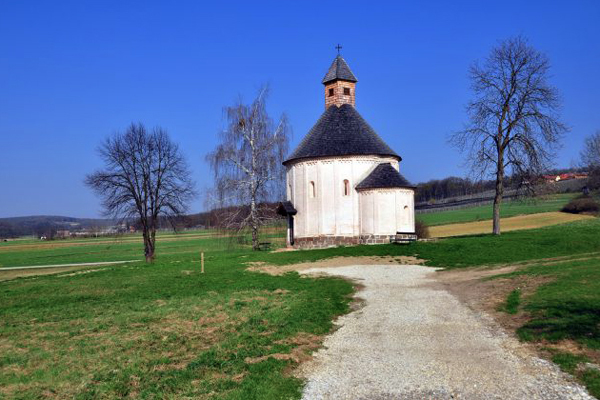 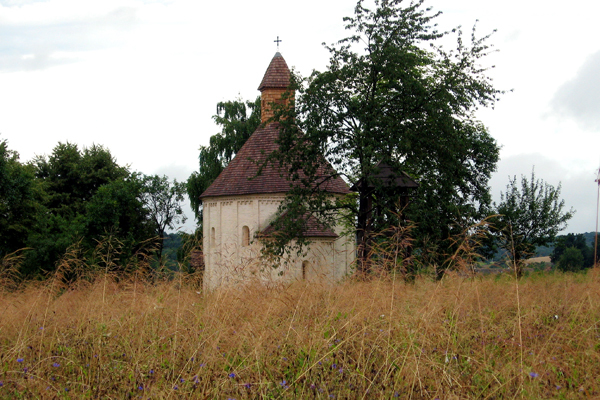 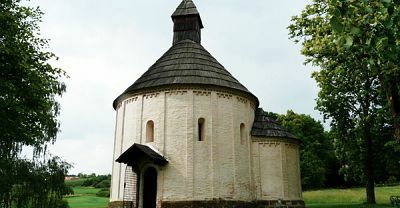 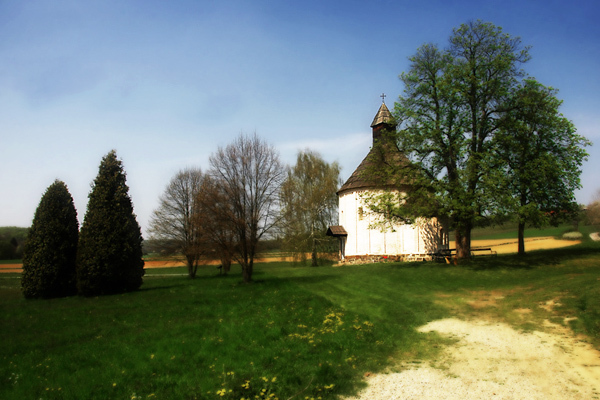 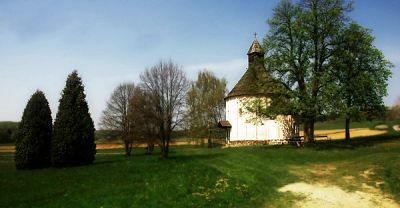 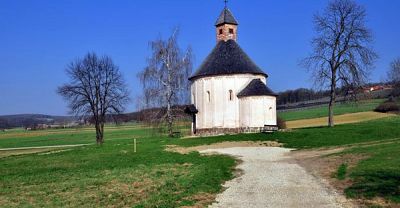 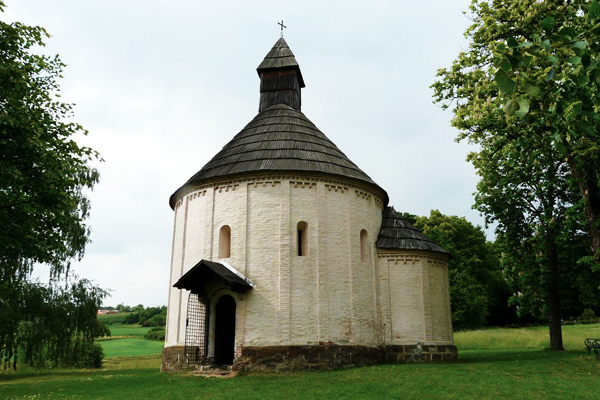 The charming Romanesque Rotunda Church in Selo, otherwise known as the Church of the Virgin Mary and St. Nicholas, is estimated to have been built during the first half of the 13th century, around 1205 - 1235. 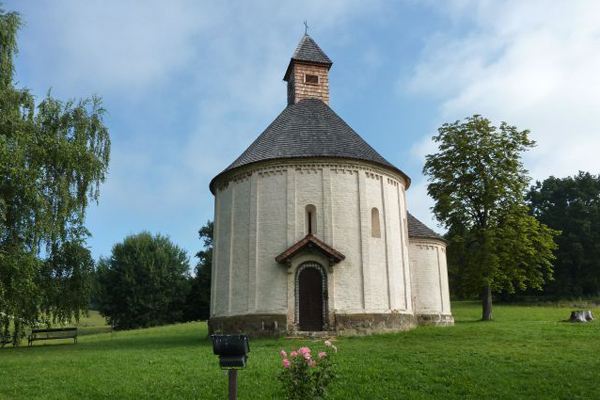 Situated among the hills of Goričko it is attributed in legend as having originally belonged to the 'Knights Templar' Its architectural characteristics suggest that it was part of a medieval structure. 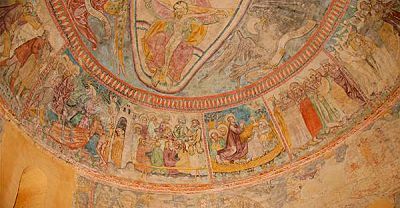 It is said that entering the Rotunda symbolises the return of Christ to Jerusalem. 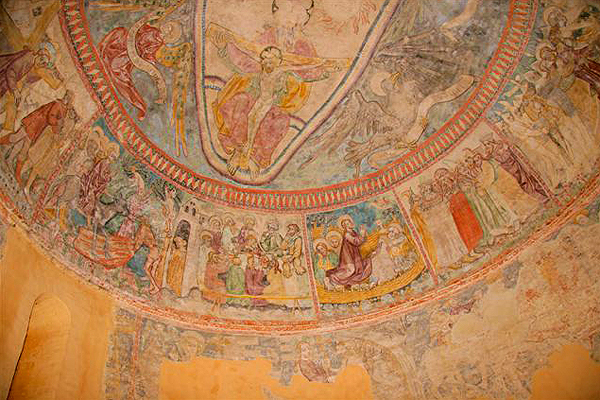 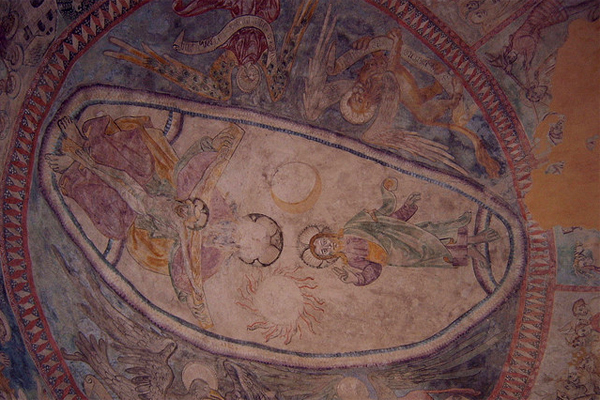 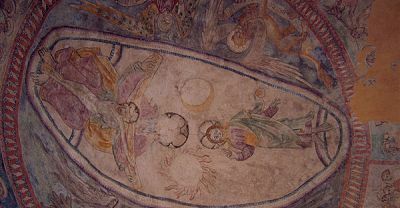 The only preserved mural composition dating back to the 1330's depicts 'The Journey and the Homage to the King by the Three Wise Men', whilst a fresco from approx 1400 portrays the 'Passion of the Christ'.